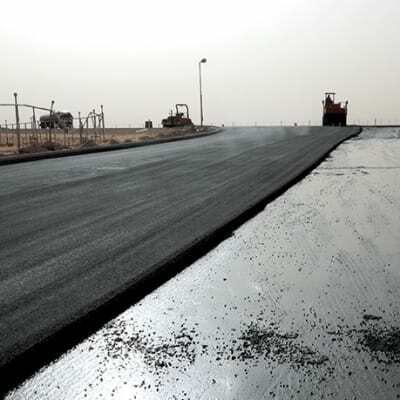 LSO Contractors offers a single point of access to professional and quality services for building, maintenance, civil engineering, contract transportation and procurement. LSO Contractors also hires out construction vehicles and equipment. As contractors, the company utilises their expertise in project and quality management to deliver dependable products and services to its clients. LSO believes in being the best in class and providing specialist services in niche areas of business. 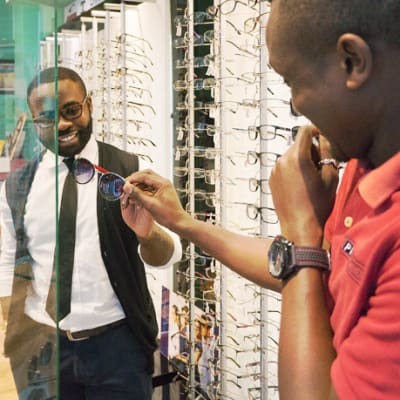 Phil Opticians offers an international standard optician service, comprehensive eye examination that includes auto-refractometer to refine refractive errors; non-contact tonometer for eye pressure; visual activity test to find out distance, near and intermediate vision; refraction assessments to determine prescriptions for glasses and contact lenses; ishihara's test for colour blindness; duochurme rest, jacks on cross cylinder and pinhole tests and retinoscope and ophalmoscope examinations. Lexka Fire Equipment and Services Ltd, registered in 2001, is a dynamic fire company with a sound management and technical team, and a national footprint. It has branches in Lusaka, Chipata, Mongu, Kasama, Ndola and Livingstone. 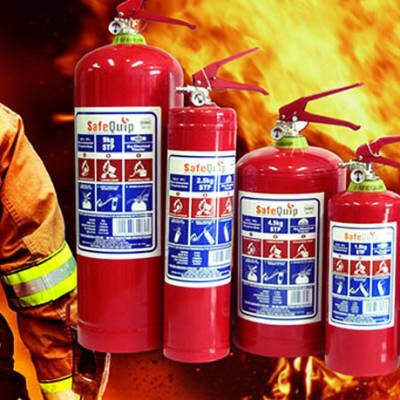 The company specialises in the installation and servicing of all types of fire equipment for domestic and industrial use, from portable fire extinguishers to gas and extinguishing systems. Others services include basic fire fighting training, first aid training, and fire and safety audits. Situated just 10 minutes from the heart of Mongu, Acamm's Lodge Mongu offers luxurious modern accommodation in a beautiful and tranquil environment with stunning scenery. The gardens make an ideal venue for private functions. Acamm's Lodge Mongu has a beautiful marquee available for hire for outdoor weddings and conferences. And the onsite green house supplies an array of flowers and plants, as well as flower accessories such as pots, artificial plants and decorations. There are three Nalumba Lodges at different locations within Mongu. Each offers affordable and comfortable accommodation in landscaped surroundings. Every April the famous and colourful Kuomboka Ceremony takes place here, giving guests a truly memorable African experience. Enjoy a meal out at one of the three lodge restaurants. They each serve breakfast, lunch and dinner, with traditional African dishes as well as international continental cuisine. Hold your corporate conference, seminar or workshop away from it all. Kuta Lodge offers two fully-equipped conference rooms. Whether just passing through Mongu or looking for a place to stay, Country Lodge Mongu has great accommodation for the business or vacation traveller. The lodge offers top rate accommodation with its 20 en-suite rooms. It is centrally located within easy reach of a bank, a hospital and the provincial administration offices. Country Lodge Mongu has an onsite restaurant serving scrumptious meals and also offers catering services for one day events and special dinners. Quite possibly the biggest and best known traditional ceremony in the country, Kuomboka is an ancient ritual of the Lozi people taking place each April. It is a colourful and exciting event that attracts thousands from all over the world to witness Zambian culture at its best. Dating back over 300 years, the Kuomboka ceremony is surrounded by interesting myths and legends. It is preceded by heavy drumming of the royal Maoma drums, which echo around the royal capital the day before Kuomboka.